MOSCOW, June 18. /ITAR-TASS/. 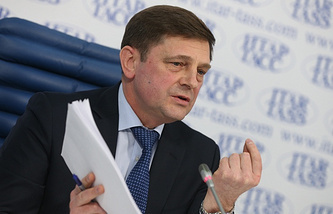 Former head of the Russian Federal Space Agency (Roscosmos) Vladimir Popovkin has died. 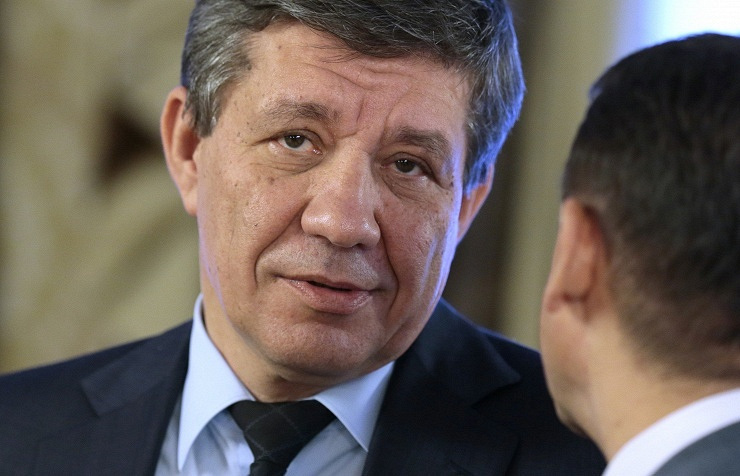 "Vladimir Alexandrovich Popovkin has died at the age of 58 after a disease," the Roscosmos spokeswoman, Irina Zubareva told ITAR-TASS on Wednesday. Popovkin was born in Dushanbe, Tajikistan, on September 25, 1957. In 2011-2013 he was head of the Russian Federal Space Agency. Before the appointment Popovkin was Russia’s first deputy defense minister. Earlier, he was chief of armament of Russia’s Armed Forces, Russia’s deputy defense minister (2008-2010), Russian Space Forces commander (2004-2008) and chief of staff, first deputy commander of Russian Space Forces (2001-2204).